Civil society groups in Serbia say that the process of selecting a new Information Commissioner, a post crucial for obtaining information of public importance, is not nearly as transparent as it should be. 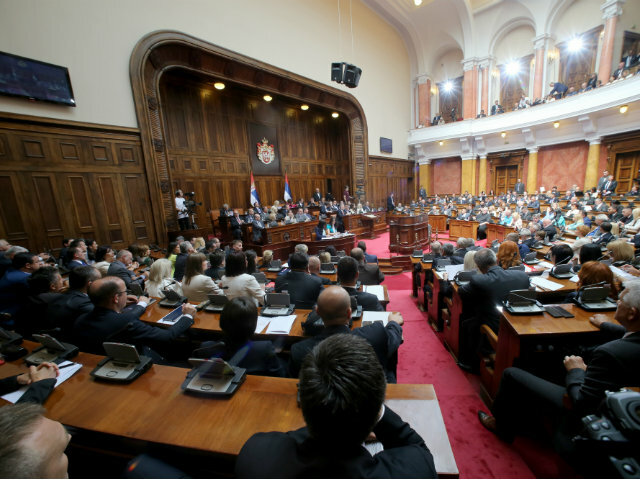 Serbian rights organisations are calling on the country’s parliament to conduct a more transparent process for the selection of a new Information Commissioner – a post considered crucial for obtaining information of public importance. The programme director of the Centre for Research, Transparency and Accountability, Rasa Nedeljkov, said his organisation has “absolutely no information” about how far along the process to appoint a new commissioner has come. “Perhaps the new commissioner is already known [to the authorities], but they’re waiting for a good moment politically to announce it,” Nedeljkov told BIRN. The previous commissioner, Rodoljub Sabic, was a staunch supporter of freedom of information rights and of personal data protection. This often drew attacks from members of the ruling coalition, led by President Aleksandar Vucic’s Progressive Party, as well as from the pro-government tabloids. The commissioner’s office has often been the last resort for journalists seeking to obtain official documents. Sabic’s term expired on December 22. Since then, the authorities have not released a list of possible candidates to replace him, or any other information. There is no deadline by when the new commissioner has to be appointed, and until then the post is being filled by Sabic’s deputy. 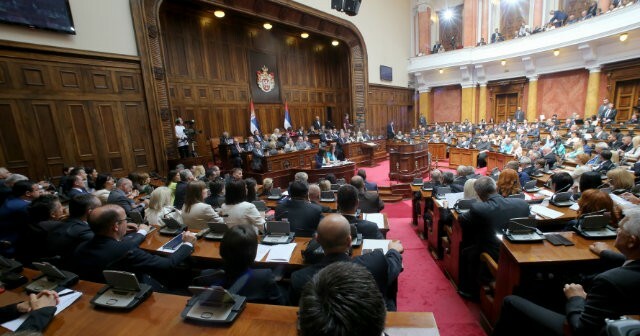 A coalition of NGOs has appealed to the Serbian parliament three times, first calling for the election process to be launched, then sending a proposal of ethical and professional criteria for candidates, and finally asking if there are any candidates, and who are they. Among other things, civil society organisations proposed that candidates should have had no affiliation to political parties at least three years prior to applying for the post. 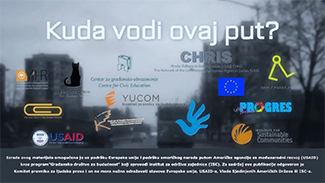 They also want them to have significant knowledge of personal data protection and of freedom of information rights. All the appeals were left unanswered, noted Katarina Golubovic, director of the Lawyers’ Committee for Human Rights, YUCOM. She told BIRN that when the first commissioner was appointed in 2004, all the parliamentary groups proposed their own candidates, which she does not think was a good solution. “We want an open nomination process, so that everyone who believes they fulfill the criteria can apply,” Golubovic said. According to her, the only procedure required during the election of the commissioner is an interview with all the candidates at a session of the Board for Culture and Information, which then proposes one nominee for parliament to vote on. Rasa Nedeljkov said that it is important to set out the criteria for the election of a new commissioner, and allow the public to know who the candidates are. “We need to have confidence that the person who will occupy the office of commissioner has the expertise and professionalism to react even in situations that might be politically sensitive,” Nedeljkov said.